Graham became a close and valued advisor to President Franklin Delano Roosevelt. In 1934, Roosevelt appointed him chair of a committee to study the creation of the social security system and unemployment insurance. Four years later, Roosevelt turned to Graham to head the Advisory Committee on Economic Conditions in the South. Roosevelt claimed that "the South presents right now the nation's number one economic problem" and urged that Graham and his associates seek solutions for the region's poverty. 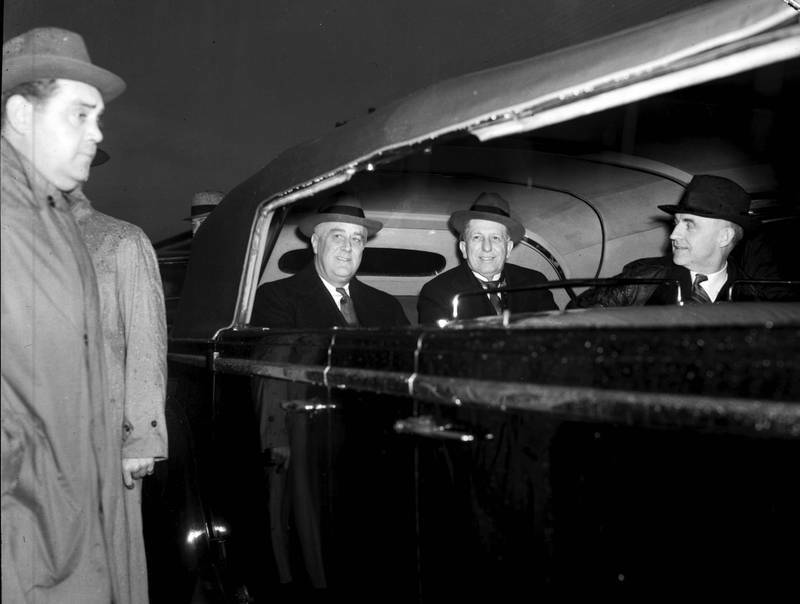 Because of his close relationship with the president, Graham was able to win valuable federal funds for the university during the 1930s and 1940s.